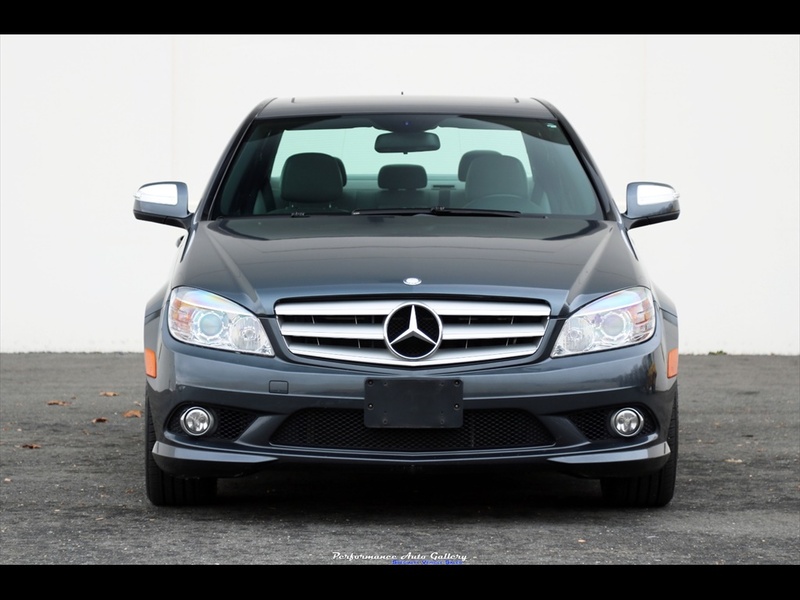 This rare 6-speed 2008 Mercedes-Benz C300 Sport Sedan was recently acquired from the original local owner who lovingly maintained it from new. 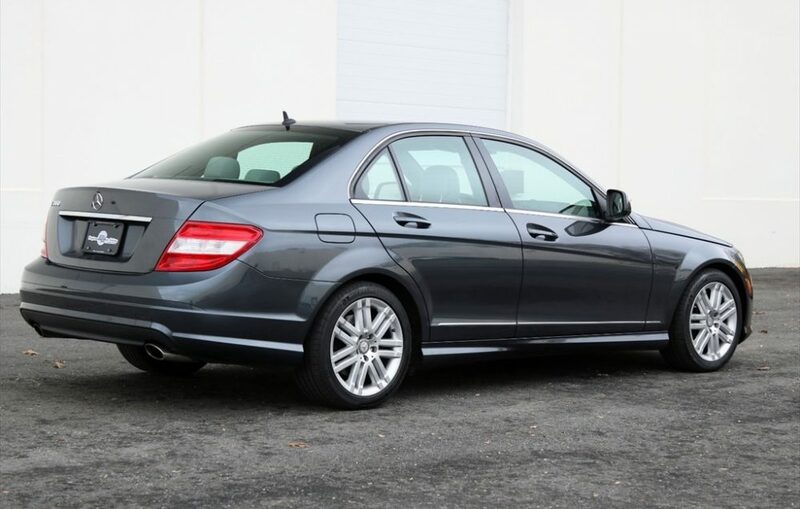 Originally delivered May 10, 2008 by David R. McGeorge Mercedes in Richmond, VA; this well-optioned example is in stellar condition inside and out. All original with no modifications. 1-Owner, Clean Carfax. Service and MD State Inspection completed in January 2019. The sale includes the original window sticker, two keys, original books and manuals, and a complete service history from new including 20+ pages of MB Dealer service records. This particular C300 is finished in Steel Grey Metallic and the paintwork presents in excellent condition. 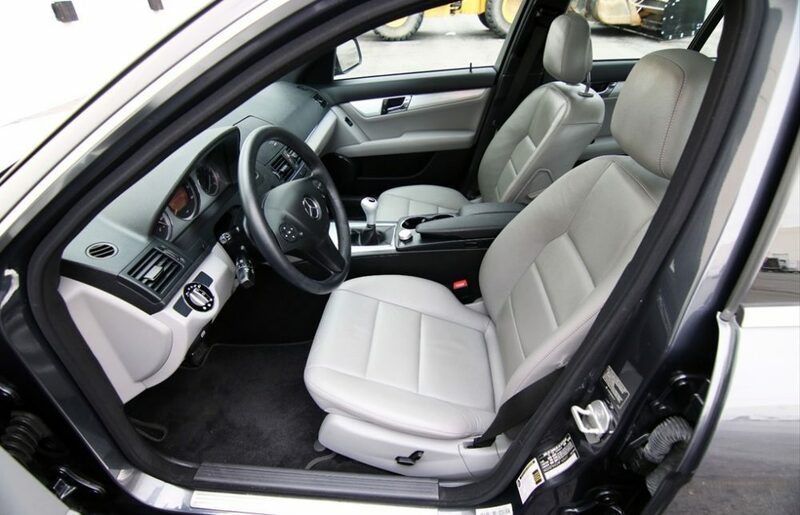 The interior is trimmed with a nice contrasting combination of Grey and Black leather. 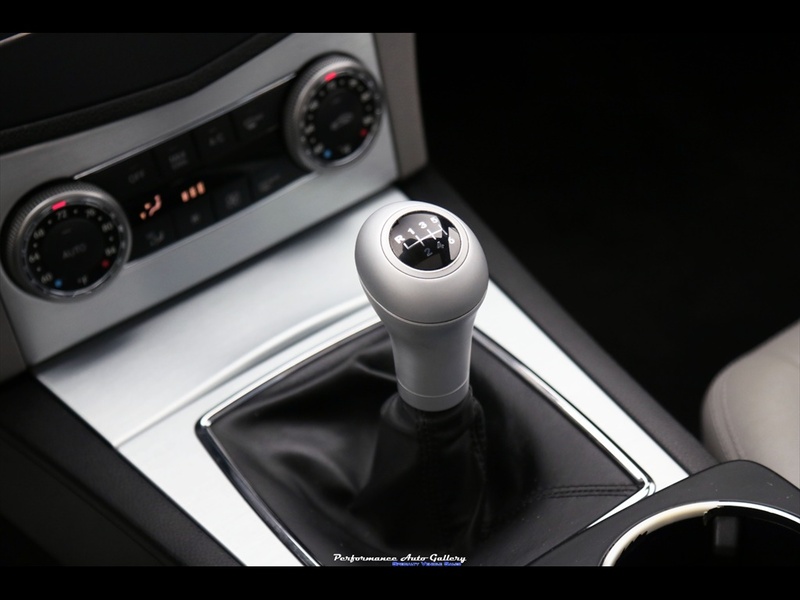 Aluminum trim, part of the option Sport Sedan package, gives the interior a sharp look and nicely divides the black upper dash from the Grey lower portion; tying in as well with the silver-colored shift knob. 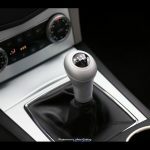 Packed with tech features including CD, iPhone connection, Navigation, Voice Control, Harmon Kardon surround sound and more. 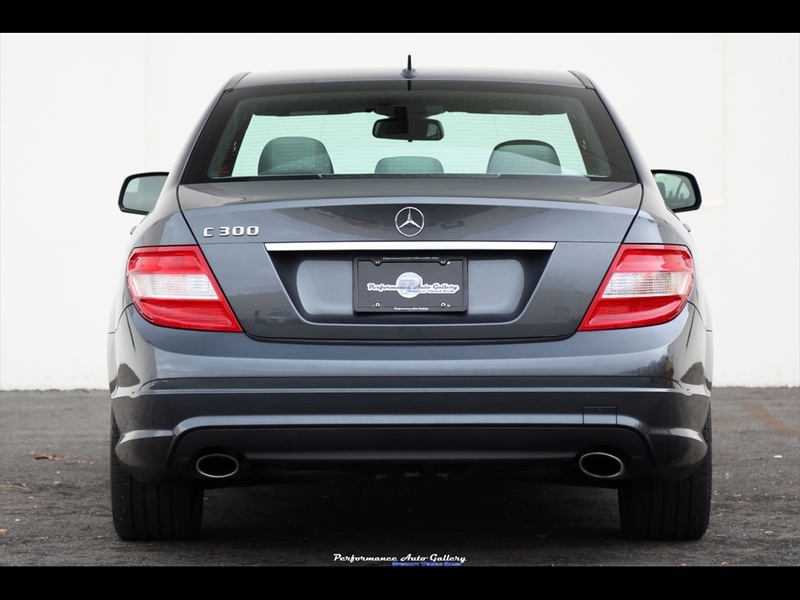 The classic formula for a sporty, enjoyable ride is employed here expertly by Mercedes-Benz. 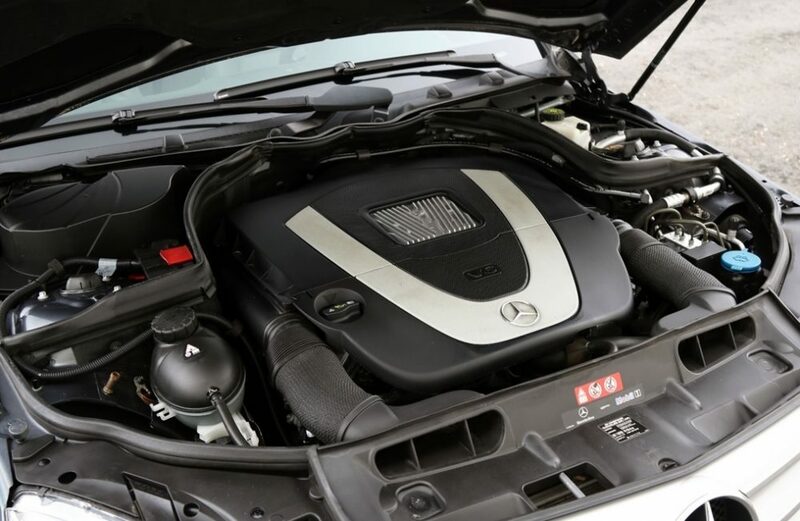 A naturally-aspirated 6-Cylinder produces 228hp and is mated to a silky-smooth 6-speed manual transmission. Runs and drives wonderfully and is ready to enjoy without excuse. Well maintained for all of its 67k miles (a recent 75k interval service was completed ahead of schedule in January 2019). Truth be told, this is a really nice example of a C300. By now, most of these W204s I see have been thoroughly been used and they haven’t held up all that well. The faux leather likes to rip and wear away, the center control knob for the infotainment system tends to strip out, the inside door handles break off and Mercedes makes you buy an entire new door panel, and the biggest problem, the EIS/EZL fails without warning turning the car into a paperweight. Other than that, these cars are what you expect from a German sedan nearing bar mitzvah age. It looks like this one has held up quite well and looking at the service history that is provided, wouldn’t give you any pause in considering to purchase it. Except maybe the price. 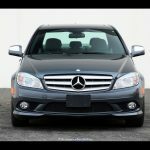 You can find a lot of W204s at this age for well under $10,000. Granted, they don’t have 67,000 miles and probably not in this great a shape, but $14,000 seems steep for me. I can’t imagine the manual gearbox factors into the price here at all, because you probably aren’t buying a base model 11 year-old C-Class for driving excitement. $14,000 puts you in a lot of cars more fulfilling than this so this one is in a really tough spot. 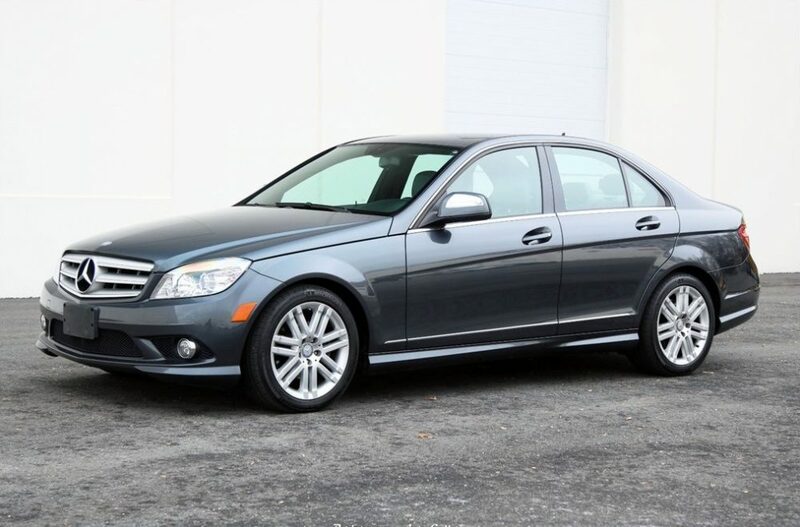 Anyone looking for a used C-Class just for the ”I own a Mercedes” factor is walking right by this one and someone looking for a manual transmission car probably doesn’t have a C300 at the top of their list. You can probably understand why Mercedes didn’t bring many of these at all to the US and why the current generation W205 is automatic only. Maybe in another 15 years this one will be worth it, but right now, can’t say it is. 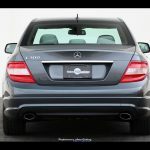 Tagged 2008, 6 speed, C Class, C300, Mercedes Benz, W204. I agree 14K seems high for this year and model. Having said that I have seen many instances where there are several of the same models and year listed and the only observable difference was the mileage. Mercedes seems to be the worst case of 3 or 4K fewer miles making a several hundred dollar price differential. A near 40K mileage difference and a car that looks this good may be the premium difference we see. Also, the near 14K is the ask, so the purchase has an opportunity to be some less than that. Nice for the rarity, but manual e46 M3 money – or e90 335i money? Nope.